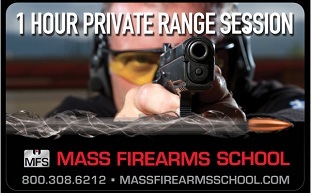 Purchase a gift certificate for a Personal Range Time with an MFS Instructor session. 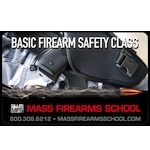 For more information about the class click here. To see the schedule or to sign up for the class click here. 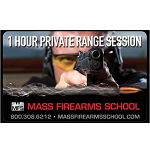 Purchase a firearm and have an instructor teach you how to shoot it. Use of firearms is included, ammunition provided at an additional charge. 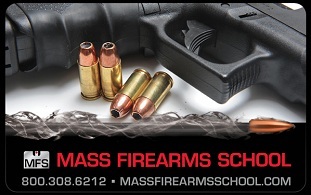 Have one of our instructors give you a tutorial on the shooting of several firearms that we provide. 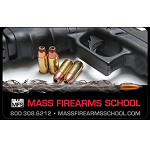 This is a great opportunity for the student who is unsure as to what firearm is best for them. The use of the firearms are provided at no additional cost. ***Your gift certificate will be emailed to the email address that you provide within 24 hours.